Farruquito (Juan Manuel Fernández Montoya), heir to the most renowned Gypsy flamenco dynasty, will perform on Thursday, February 28 at 7:30 p.m. at the Weis Center. 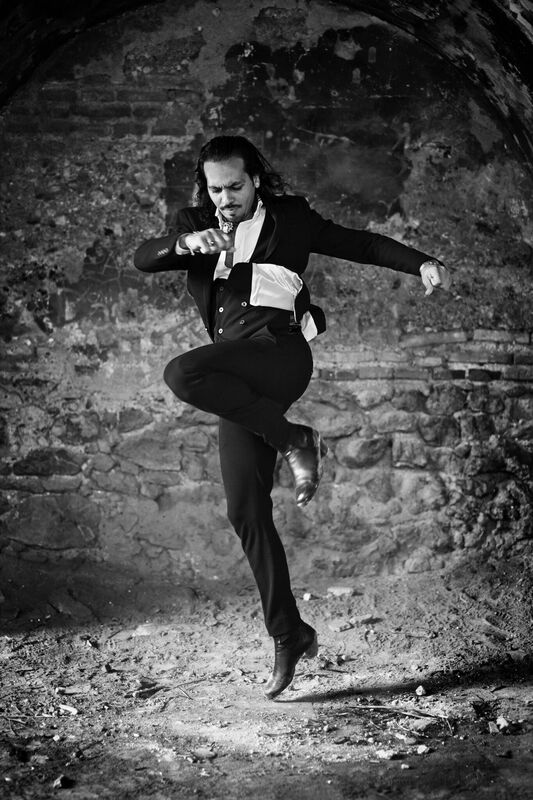 Farruquito has been called the Greatest Flamenco Dancer of this New Century (NY Times). Son of flamenco singer Juan Fernández Flores “El Moreno” and dancer Rosario Montoya Manzano “La Farruca”, the eldest of four brothers Juan Antonio Fernández Montoya “El Farru”, Manuel Fernández Montoya “El Carpeta” and Alegría Fernández Montoya, he was immersed in the purest form of flamenco founded by his grandfather, “El Farruco”, one of the greatest dancers in the history of flamenco. In 2003, the Academy of Music in Spain honored him for his lyrics on Dulce Canela in the María de Niña Pastori album and for his zapateo accompaniment on the homage album to Jeros. In the meantime, Farruquito continued to lead his dance academy located in Seville, founded on the precepts of the Farruco school. The popularity of his following premiere, Alma Vieja, at the Teatro de la Maestranza in Seville, lead to a wildly successful European Tour. Due to tragic events in his personal life, Farruquito was absent from the performance stage but returned in summer of 2008 with his new production Puro where fans and critics alike claimed “Farruquito has returned to his reign!” In 2010 he premiered Sonerías at the Bienal de Flamenco of Seville where his audiences experienced the raw roots of Flamenco with a theatrical flair that they had never seen from him. Invited by the prestigious fashion label, Louis Vuitton, Farruquito later starred in Mirror of Passion.